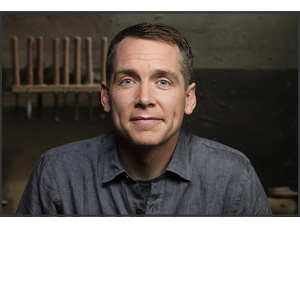 Meet Clint Harp, carpenter and craftsman from “Fixer Upper” on HGTV and “Wood Work” on DIY Network Saturday, 2/9/19 at 3 pm and Sunday, 2/10/19 at noon. Clint will delight audiences, sharing stories and discussing his new book, “Handcrafted.” Seating is limited. Saturday 7 – 10 am. 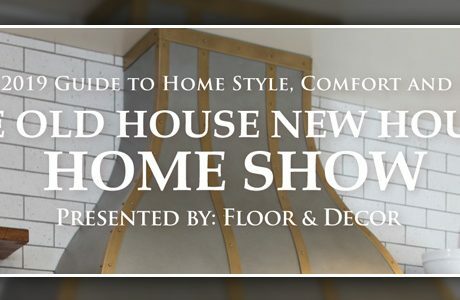 Enjoy a live broadcast of Lou Manfredini’s HouseSmarts Radio Show on WGN, sponsored by Perma-Seal Basement Systems and Lindemann Chimney and Fireplace. Lou’s vibrant, hands-on and humorous approach is a great tool for every homeowner when it comes to maintenance, repair and home improvement. 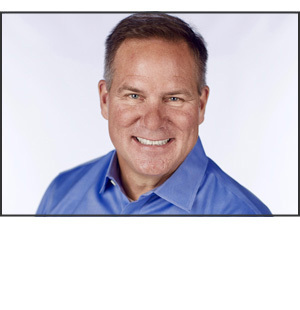 Meet Lou Manfredini in the Perma-Seal Booth #505 in the Mega Center on Saturday from 11:30-12:30. 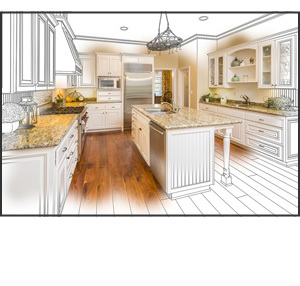 Explore new trends in Kitchen Design with the talented and accomplished, Christine Jurs of Advance Design Studio. 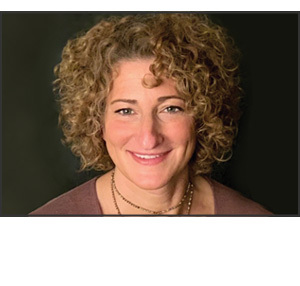 Christine will share expert insights on what’s new in the industry as well as basic design strategies for creating successful, appealing and functional spaces. Join Jenny Rice of Icon Building Group and discover design strategies to create the bathroom of your dreams. 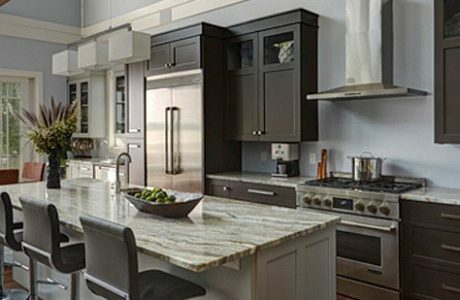 Explore new technologies, surfaces and styles and learn design tips from this savvy, insightful expert. 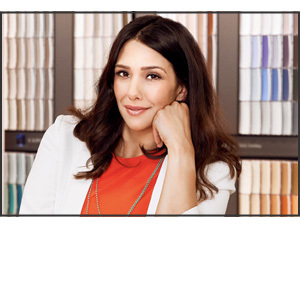 Join JC Licht’s Julie Diorio, Designer and Lead In-Home Color Consultant, for an exciting exploration of paint color trends. 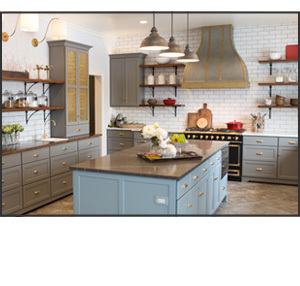 Julie’s enthusiasm and expertise for color palettes and light are excellent tools for homeowners building a successful color story in home surroundings. Register for your chance to win a $1000 home show gift certificate to use with the exhibitor of your choice. No purchase necessary. Registration and contest rules are located in the Lobby of the Ballroom and attached here. 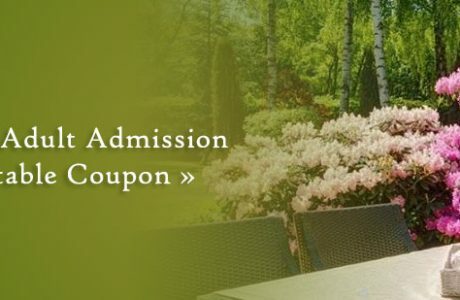 Workshops and Attractions are included with admission. Seating is limited.